The rocky island of Isle of May, located about 8 km east of Anstruther in the northern entrance to the Firth of Forth, is a bird and seal sanctuary, the Isle of May National Nature Reserve. The Lighthouse is located at the highest point of the island. 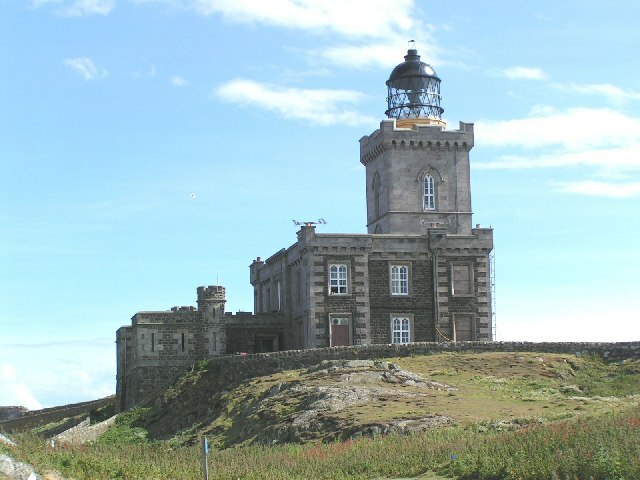 There is a second lighthouse Isle of May Low located at the easternmost point of the island and where the keeper's house accommodates a resident warden. This lighthouse was replaced by the North Carr lightship in 1887.